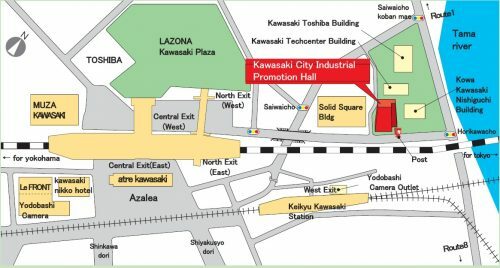 For these services, we utilize the Kawasaki City Industrial Promotion Hall to provide industrial information about the city. This information is transmitted via the Net, for example, the homepages of both our incorporated foundation and the “Genki Danshi (Men at Work),” and through the publication of informational magazines. We issue monthly magazines that carry information to help with corporate activities. This information includes the city’s industrial supporting measures, business behaviors both inside and outside of the city (advanced cases of industry-academic collaborations and technological and administrative innovation), notices of seminars, and so on. We provide a variety of useful information from our networks and know-how to the readers. Each floor of the Kawasaki City Industrial Promotion Hall is utilized to provide advice to visitors through various channels including magazines about the latest industrial information, administration, and technology, bulletins about related institutions, research material, and so on. We maximize the displays in areas that attract visitors. On the bulletin board and exhibition cases in the lobby and the vacant spaces on each floor, we transmit information related to advertisement of company products in the city and the contents of activities being carried out by the hall’s occupants. We provide a variety of services in this area: We manage the home page which introduces the details and photographs of the facility’s rental office and public relations of the administrator. We collect information as well as making and renewing the contents of the web pages. We also provide vital information through SNS. 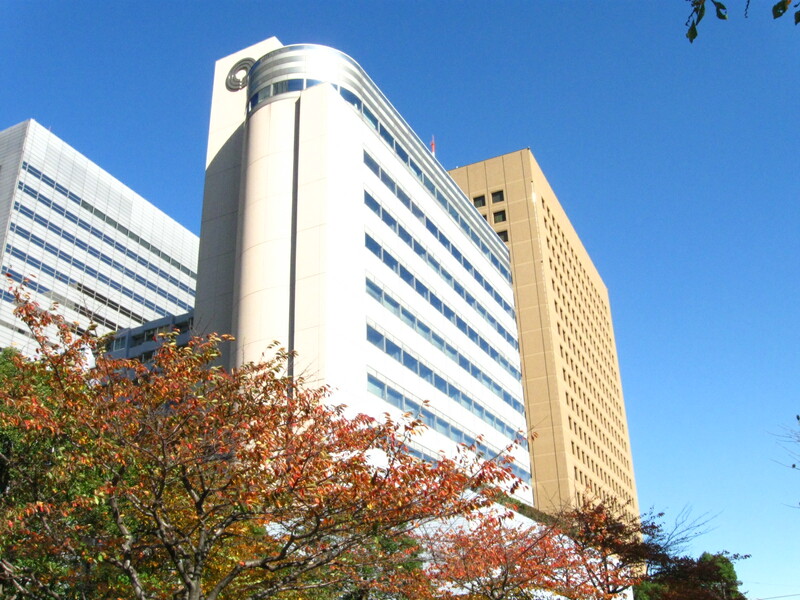 We also provide our homepage and SNS as platforms so that industry and policy information of the Department of Economic and Labor, incorporated foundations, and supporting agencies can be sent to companies in Kawasaki. We manage the web site, “Genba Danshi (Men at Work)” to show how energetic small-to-medium-sized enterprises in the city are. We interview their young engineers in cooperation with other cities such Osaka and Kita-Kyushu. Due to changes in the business environment, such as the increase in globalization and rapid information technology development, the capacity requirements with regards to human resources have been changing dramatically. It is, therefore, essential for companies to secure and nurture employees as they add significant value to the corporation. We are currently running “New Fields and New Technology Research (NFT).” The members are mainly small-to-medium-sized enterprises in the city. Through NFT we are carrying out research activities to support companies that are going into new fields and inventing new technology. We help NFT members in various ways. For example, we work on improving their technical strength, expanding their markets, strengthening their business fundamentals while also cooperating with learned societies, universities, and R&D divisions of other companies. Improving the information literacy of the employees is a must for small-to-medium-sized enterprises to adapt to what is now an information society. Therefore, we are holding various computer training sessions for these companies. We are also tailoring training courses for companies and groups. We will update changes in requirements and latest information with regards to the ISO standard and open practical training courses with groupwork activities to meet the standard. As part of the engineer training that takes place in the “Manufacturing City of Kawasaki,” a “KAWASAKI ROBOT Festival” is held to give future engineers a chance to learn vital technology, as well as skills and creativity by producing robots. We operate and maintain the supporting database system that was constructed to provide new opportunities for small-to-medium-sized manufacturers so they can receive orders as well as cultivating new markets. We also hold exhibitions and trade shows that lead to orders. We maintain the supporting database system, so it is utilized effectively for matches between corporations while also adding and updating the information of companies. We carry out a seeds-needs matching system and interchange orders while coordinating with our foundation projects and the support center. We also execute security measures to ensure the database will be utilized safely. 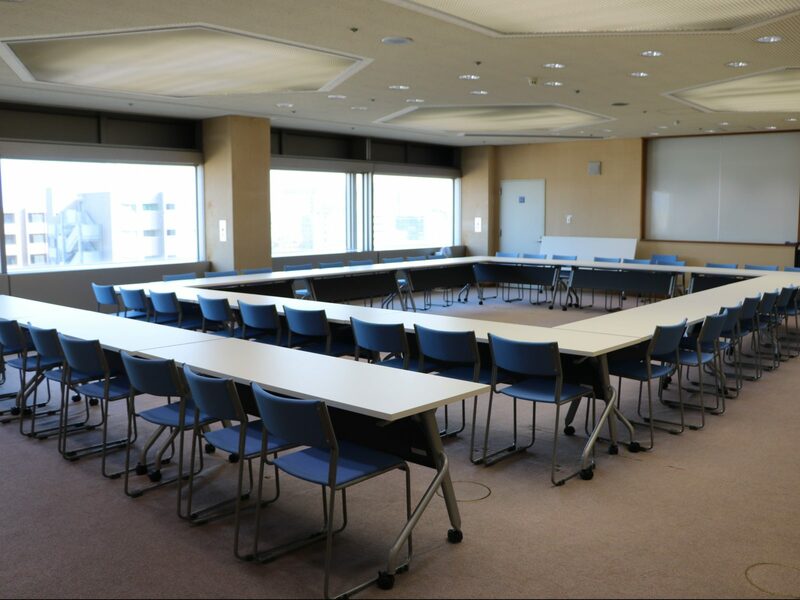 Our support center co-hosts business negotiation events with the Kanagawa Industrial Promotion Center (KIP) and other organizations. We also co-host exhibitions with trade associations in the city and fairs to create opportunities to help support the corporations registered on the database. In addition to all of that, we also work with the consultation inquiry counters of the KIP and our support center to provide companies with suggestions for market cultivation. We conduct surveys biannually to recognize business trends and issues that corporations in Kawasaki (mainly small-to-medium-sized manufacturers) are interested in. From that information, we then make a “Survey on the Actual Condition of Enterprises” to formulate industrial policies. We run a convenient food and drink area at the Kawasaki City Industrial Promotion Hall. Also, we utilize the exhibition space to advertise the attractiveness of this city. We take advantage of a consortium to make Kawasaki City Industrial Promotion Hall more attractive. Focusing on the activities of both companies and citizens, we aim to manage the Hall easily so it can be used by anybody, for example, foreigners, elderly people, people with disabilities, and young parents. We operate a lending service that includes various rooms and facilities such as conference rooms, training rooms, halls, and special exhibition areas, as well as the hall’s equipment. At the same time, we manage the maintenance of the hall’s equipment, security, and cleaning. Using these services, we try to keep a safe environment for the hall’s users. The Kawasaki City Industrial Promotion Hall was established to contribute to the growth of this city’s industries and the revitalization of the area’s economy. The main purpose of the Hall is to assist with information exchanges between companies, to help with technological development of companies, and to support companies looking to expand into new markets at the time of drastic change in the business environment. In order to achieve its goals more effectively and efficiently, as well as improving the quality of its services by private business operator’s ideas, the Kawasaki City Industrial Promotion Hall is managed by a designated administrator. 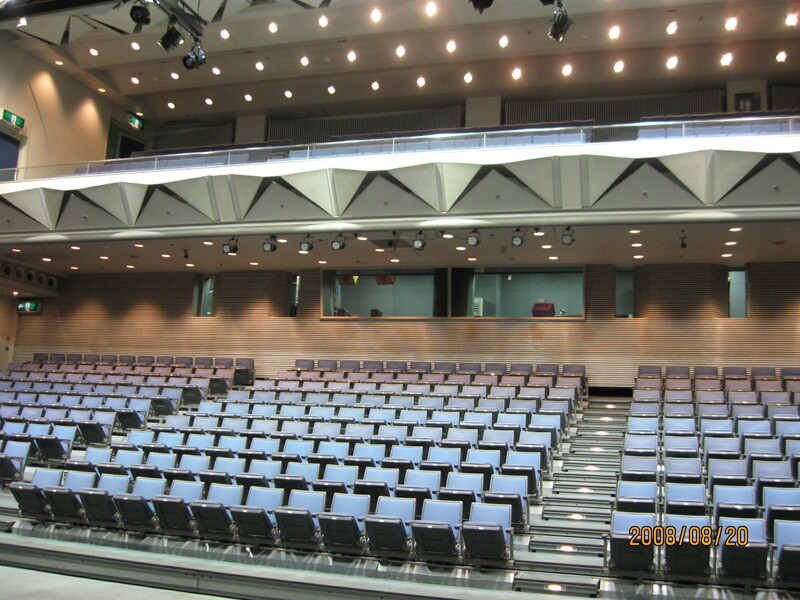 On April 1st, 2019, the consortium of IIP Kawasaki and Keikyu Service Co., Ltd. started to manage the Hall as the designated administrator. There are a limited number of parking spaces (for 7 vehicles and one handicapped space); therefore, only the sponsors of events or seminars can use them. Please use public transportation when you visit the Hall. When you come here by car, please use paid parking lots near the Hall. Please use the parking area for bicycles when you come here by bike (There is space for about 25 bicycles limited use for our visitors only). Take the Narita Express from Narita Airport Station to JR Shinagawa Station (about 70 minutes) Then change to the JR Tokaido Line to JR Kawasaki Station (about 9 minutes). Copyright © 2019 (公財)川崎市産業振興財団 All Rights Reserved.